An official audit and investigation process will be initiated to inquire into the non-strategic investments at Seychelles, Finance Minister Ravi Karunanayake said on Thursday presenting a special statement in Parliament on Hundred Day Revolution of the present government. Seychelles a country reputed worldwide as a tax haven has a handful of Sri Lankans living there as expatriates. Minister Karunanayake pointed out that another issue of concern is to rationalize the reason for an international Branch of a state Bank to be established at Seychelles. He emphasised that the present government will ensure a critical analysis and an in dept evaluation pertaining to the viability of such an operation. A surge in foreign debt issuance by African nations has left some fragile economies exposed to the risk of billions of dollars in foreign exchange related losses if the U.S. currency strengthens abruptly, a think-tank said on Wednesday. Judith Tyson, senior researcher at the Overseas Development Institute (ODI), said the notional losses in terms of higher interest and capital repayments could total $11 billion in the event of a slump of 35 percent in African currencies against the dollar. Ivory Coast would be most exposed, risking losses equivalent to some 11 percent of its GDP, due to its high debt and long maturities, the report said. Seychelles could face losses equivalent to 6.5 percent of its gross domestic product (GDP), with Gabon and Senegal faces possible losses of around 4 percent, she said. The CFA currency of Ivory Coast, Senegal and Gabon is pegged against the euro. Some second-level Foreign Service officers are in line for promotions under Foreign Minister Mangala Samaraweera’s plans to depoliticise Sri Lanka’s diplomatic corps. The Minister said he intends to restrict the number of politically-appointed heads of missions to 19, while the country has 66 overseas missions. It was not immediately clear whether Sri Lanka had sufficient first-level Foreign Service officers to help meet this ambitious target. The Government has decided to Close the Mihin Lanka Company and annex it with the Sri Lankan Air Lines Services. 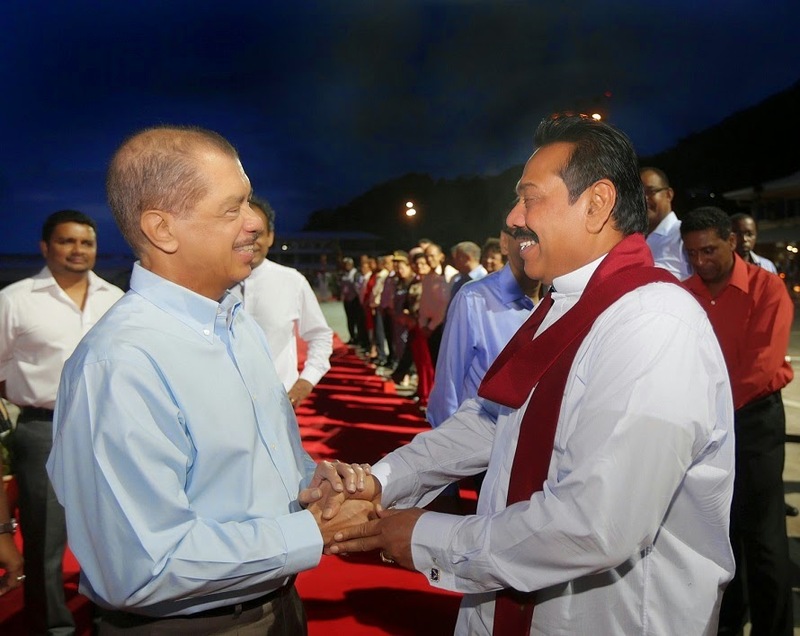 Mihin Lanka was created by the previous government in order to propagate the former president Mahinda Rajapaksa to the world. By investing Crores of Rupees from the Public Funds this Mihin Lanka was started, but it was running on loss due to the financial scandals within the company. This Decision to Close the Mihin Lanka has been taken as per the recommendations made by the Cope Reporting Team. According to its Reports the Mihin Lanka Company had incurred a loss of Rs.3.3 Billion in the year 2013. Apart from this, during the last year the loss incurred by Sri Lankan Air Lines Services added to the increasing of the heavy loss. The Cope Reports President Gunasekara also recommended annexing Mihin Lanka with the Sri Lankan Air Services. Former President Rajapaksa Alleged Seychelles Assets To Be Investigated: WB Assistance Needed To Unearth "Stolen Assets"
Deputy Minister of Planning and Economic Development Dr. Harsha de Silva said the Sri Lankan government would certainly investigate into the assets in Seychelles belonging to the former first family in Sri Lanka and their closest associates. “There are various ways through which we can conduct investigations. We can seek the assistance of private auditors and proceed with the matter. At the same time, we can conduct inquires with the help of the Stolen Assets Recovery Programme of the World Bank. The government can assure the public that no one will be able to hide the ‘stolen assets’ in Seychelles and dodge local law enforcement mechanism,” the Deputy Minister told Asian Mirror on Monday. 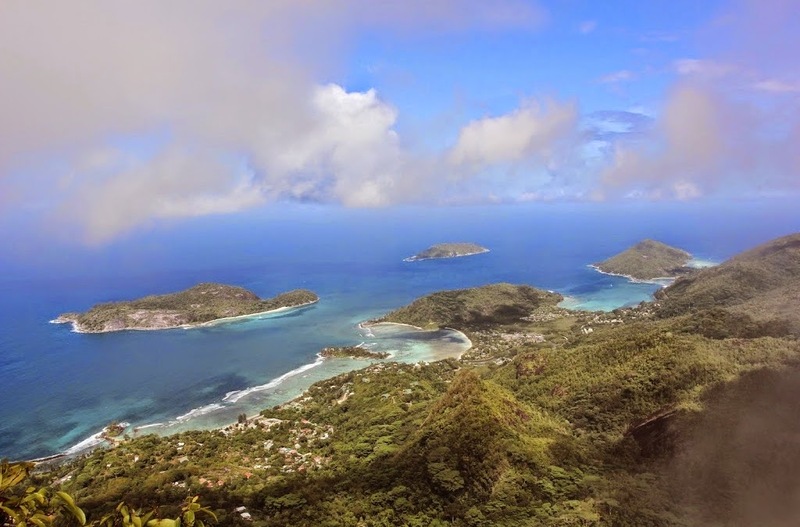 “Seychelles is known to be a safe haven for stolen assets and a money laundering hub. But, we, as a government, have realized the gravity of this matter,” de Silva also added. VENTURES AFRICA – Three days ago, the Swiss National Bank slashed its official interest rate to -0.75 percent; that move, made in faraway Europe, has enormous repercussions for Africans seeking to hide funds there. The Swiss apex bank did not make the move with African looters particularly in mind; the negative interest rate is part of their battle tool against the currency overvaluation which causes their exports to be a lot more expensive. However, with Swiss banks the favourite hub for Africa’s illegal capital flight, the new measure will hurt the stolen funds and those ferrying them. The Swiss government has reportedly imposed new laws preventing the depositing of monies earned through illegal means through in Swiss bank accounts. Accordingly, Swiss authorities are to closely monitor the transactions made by politicians, state officials and businessmen with Swiss banks, including Sri Lankans. 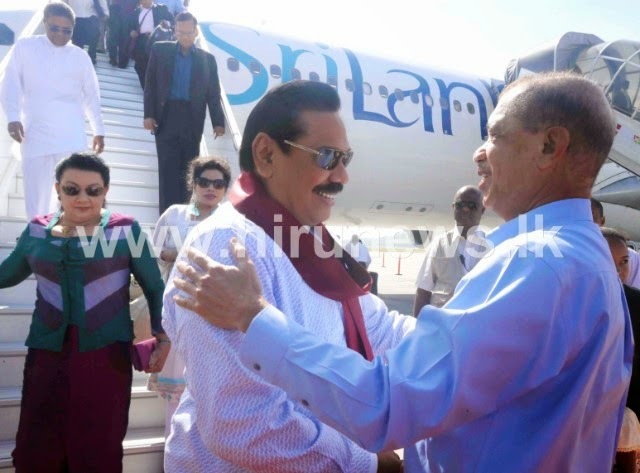 During the previous regime, many accusations were raised against the former President Mahinda Rajapaksa and his family members of having deposited illegally earned money in Swiss banks. 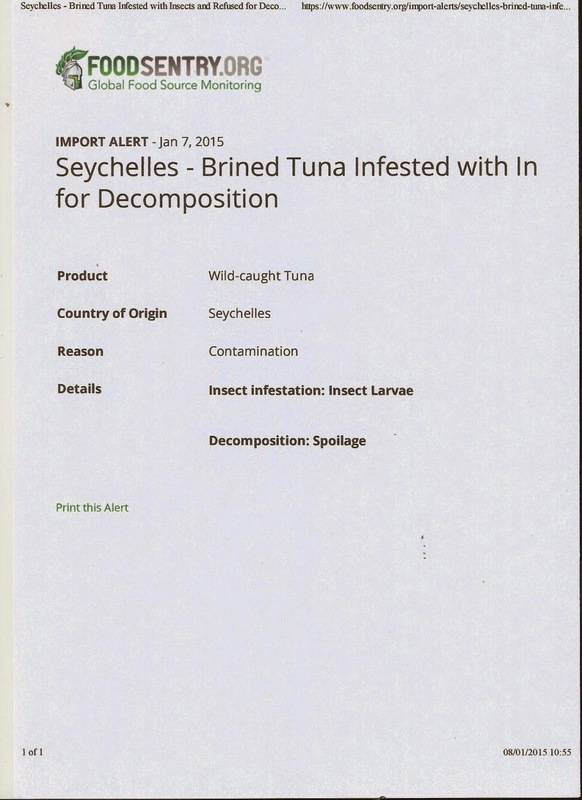 It was also revealed that such transactions were made not directly from Sri Lanka but through the Seychelles islands, under names of Seychelles citizens. Economics experts have also pointed out that there had been an unusual increase of money deposited in Swiss bank accounts under names of Seychelles citizens during the last few years. 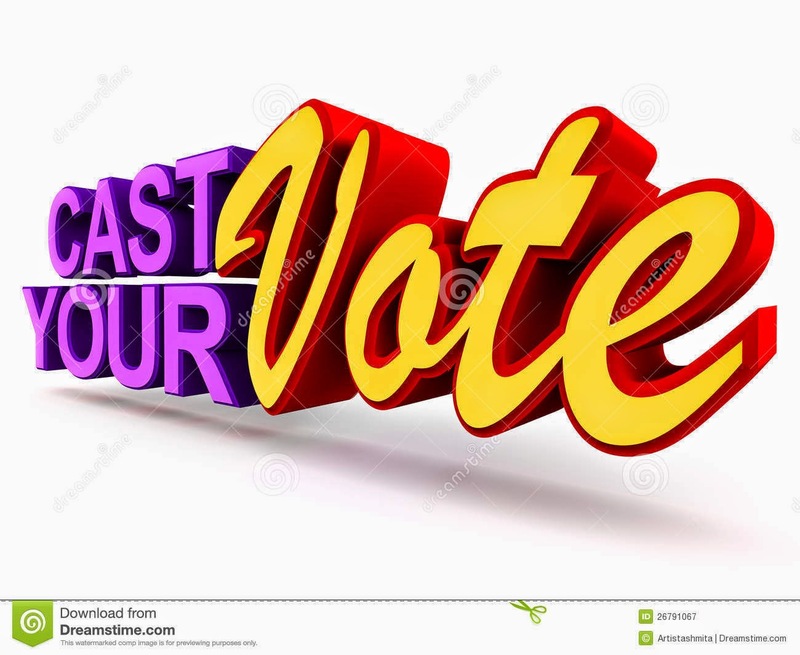 No Vote, No Show, No say.....Cast your votes! Although a boycott strategy worked in the South African example, the evidence shows that such successes are exceedingly rare. A 2010 study by Matthew Frankel of the Brookings Institution found that boycotts paid off in just 4 percent of the 171 cases examined between 1990 and 2009. Frankel concluded that the threat of a boycott can be effective when there is strong domestic and international pressure to ensure that elections are fully representative, but that in most circumstances the strategy will backfire. Here is a man who will not take part in any elections let alone the electoral reforms process. Today, Seychelles is at a standstill on every aspect of the political spectrum. Why? Because of walkouts instead of standing firm against Lepep. Gill's attitude on boycotting every ideals in which affects every Seychellois in their every day life is beyond contempt. He thinks standing on the sideline will hopefully lead Lepep into capitulation. What a bloody buffoon, a person who supposedly have a degree in law. It could be that he is following into Marco Francis footsteps! Gill is still sore from all the beatings he got on facebook. He has been exposed for who he really is. He failed as a lawyer, he failed in real estate and failed as a politician. We all know that. People in Seychelles will never vote for a traitor like Gill. After a momentous and miraculous turn of events which began November 21 last year, President Maithripala Sirisena was yesterday elected and sworn in as the sixth executive president, with a manifesto pledging to launch a new era of good governance and democracy within hundred days. Many significant events on election day and yesterday were good signs of the new era. After several years the people of Sri Lanka were given the priviledge of voting and upholding their soverignity in a free, fair and peaceful presidential election. Much credit for this must go to the independent and courageous Elections Commissioner Mahinda Deshapriya who took effective measures to prevent any rigging or computer manipulation of the first Presidential election that he conducted. We also need to thank praise his staff including hundreds of senior and junior presiding officers counting centre officers, Sri Lankan and international election monitors. The beauty of points and miles is that each person uses them in a way that’s best for them. For some that’s free domestic flights, for others it’s international Economy flights, and for some it may even be gift cards. My preferred method for cashing in points and miles? I reserve them for aspirational vacations that give me access to First Class flights and amazing hotel rooms that I wouldn’t normally pay for. If you took a poll of like-minded people who redeem points and miles for aspirational trips, I’d imagine that of all the destinations in the world, in some order the Maldives, Seychelles, and Bora Bora would be among the top 3. While I’ve yet to visit Bora Bora, I’ve been fortunate to visit the Maldives twice as well as the Seychelles.